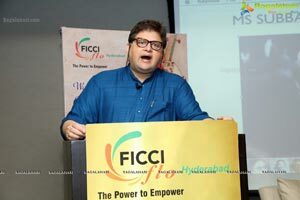 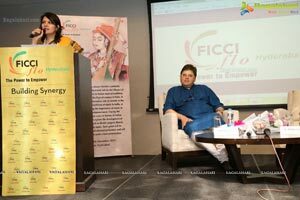 FLO organized an Interactive workshop on Music Appreciation on "Women in Indian Music Tradition" with Vikram Lall, an award-winning architect, educator, author, and patron of the arts. 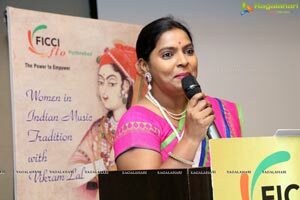 Women and music have always shared a symbiotic relationship in India. 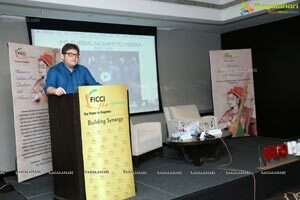 The illustrate talk by Mr. Vikram Lall, a cultural theorist from Delhi presented the place of women in Indian musical traditions and the place of music in the lives of women in India. 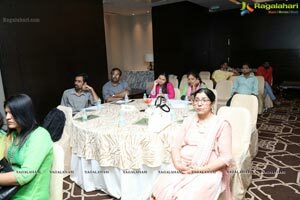 His projects have been extensively covered in several national and international journals. 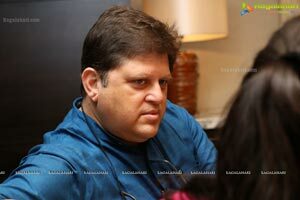 Vikram has taught at several architectural schools of India and abroad, and continues to be a Visiting Faculty at the prestigious School of Planning and Architecture, New Delhi. 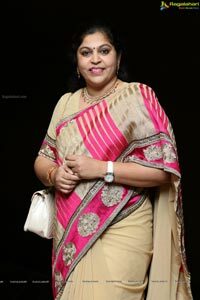 Vikram's passion for the conservation and promotion of India's rich cultural heritage led to the formation of a non profit organization called SAAR, Society for Art Appreciation and Research. 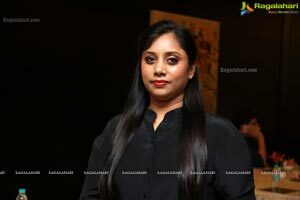 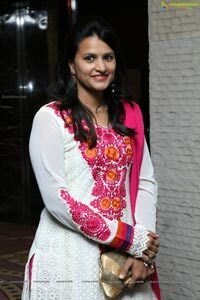 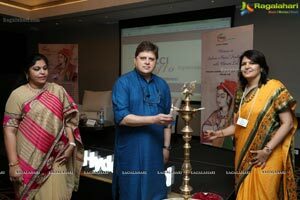 For SAAR, Vikram has curated concerts and given presentations on literary, artistic and musical traditions of India in India and overseas. 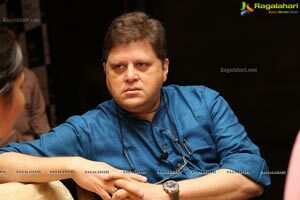 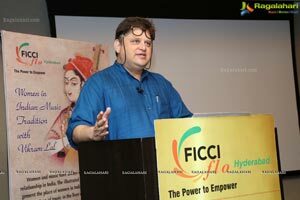 Currently, he is directing and anchoring a television series on the history of musical traditions of India for Doordarshan, India's National Television broadcaster. 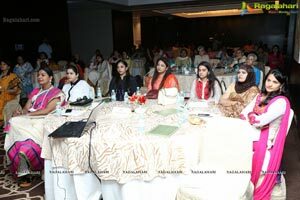 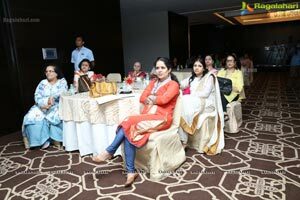 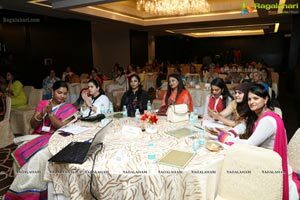 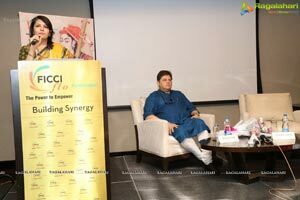 The workshop demonstrated the transformative role of women in the development of different traditions of music in India, at the same time highlighted the importance of music as medium of their own empowerment. 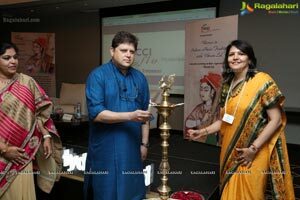 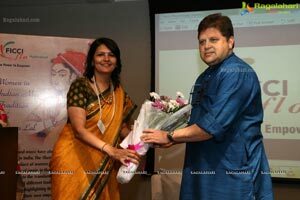 Tracing the importance of feminine voice in history of Indian musical traditions, Vikram Lall explored the development of different musical forms such as Bhakti sangeet, Khayal, Thumri, Ghazal and Film music. 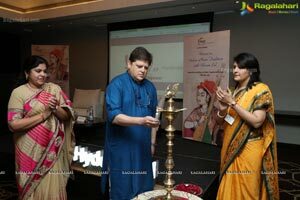 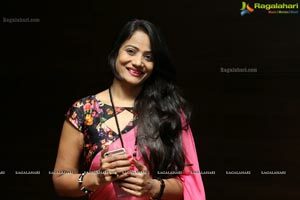 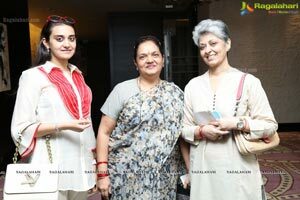 In his audio-visual presentation each genre was explored through the lives of selected performers and presented it so well captivating the 150 plus audience. 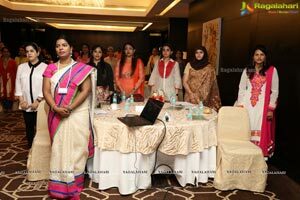 Earlier before beginning the session, the members observed two minutes silence to show their solidarity with the victims of Paris terror attack, those died in the natural calamity that has shaken Chennai, those who lost life in bomb explosions in Beirut. 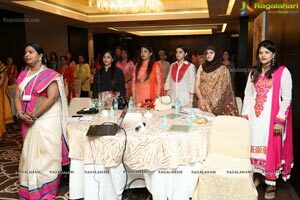 Everyone one in the audience was asked to pray for peace and harmony. 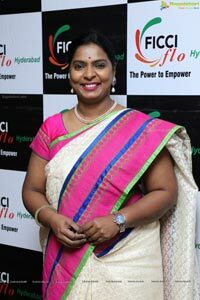 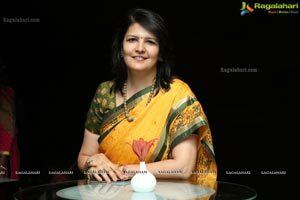 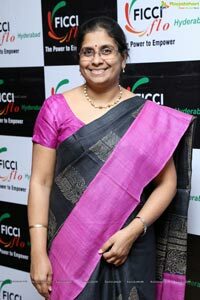 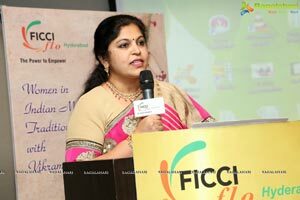 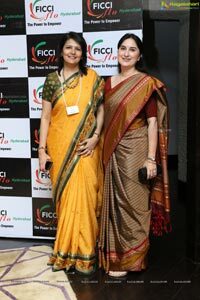 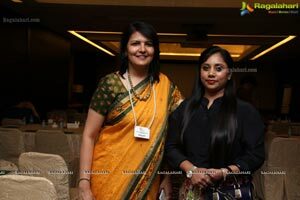 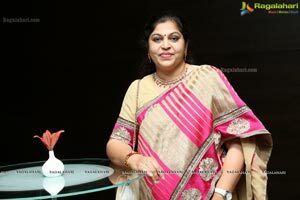 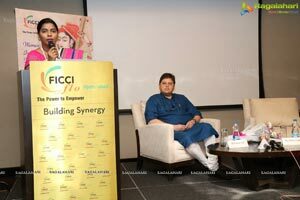 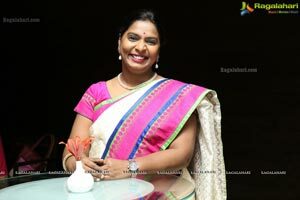 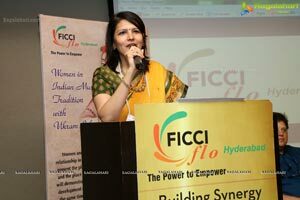 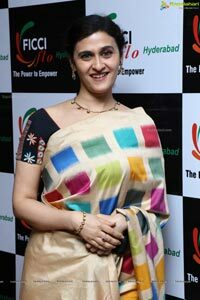 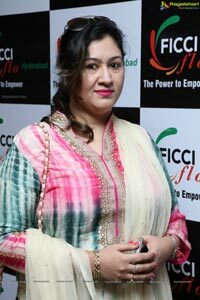 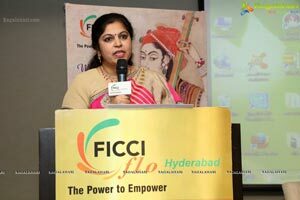 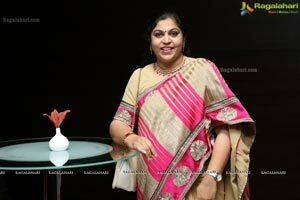 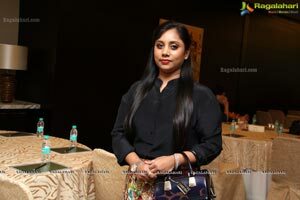 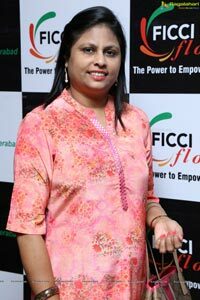 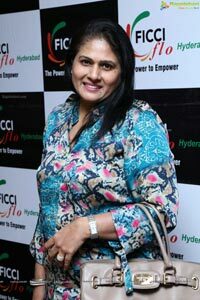 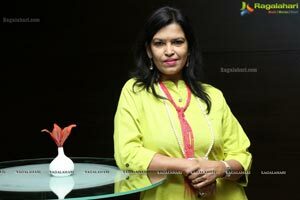 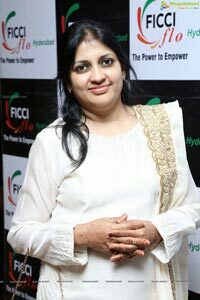 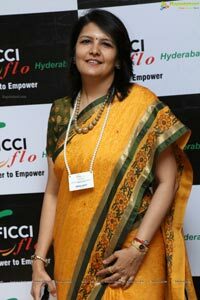 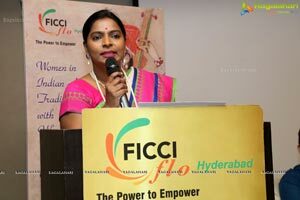 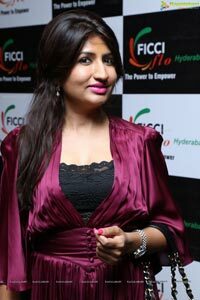 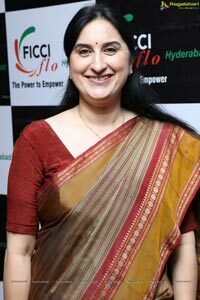 Welcoming the gathering Rekha Lahoti, Chairperson of FLO Hyderabad said the 30 member, the biggest ever delegation of FLO Hyderabad would go to an interstate visit to Guwahati in December. 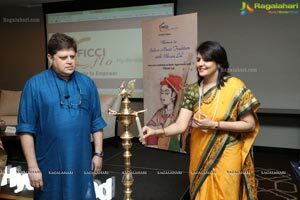 We will take a break from FLO activities in December and will return in new year in January for a session with Bijay Anand, the famous actor, currently playing the role of Janak in the famous serial "Siya ke Ram". 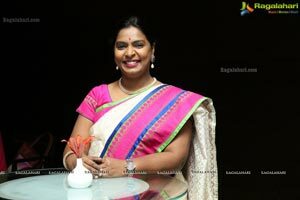 He will address us on a very different topic - Transformation of Life through Kundalini yoga, cleansing of mind and opening of chakras in the body, Rekha informed.. 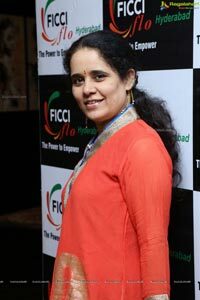 In February we will have much awaited discussion on online and offline retail business by the MD of Amazon and the MD of Future Group, Rekha informed.